Refresh & Repair dry, damaged hair. Luscious Locks Hair Repair is an all natural blend of nutrient rich organic botanicals and essential oils which deeply penetrate the hair. It conditions, refreshes and repairs dry or damaged hair, leaving it shinier, healthier, and more manageable. Luscious Locks Hair Repair is deep conditioning treatment formulated with premium organic botanical oils that work together to condition the scalp, stimulate the hair follicle, repair dry or damaged hair and restore shine and manageability. Made with Organic Castor oil, Abyssinian and Camellia Seed Oils, this hair treatment truly is repairing and healing to the scalp and hair. 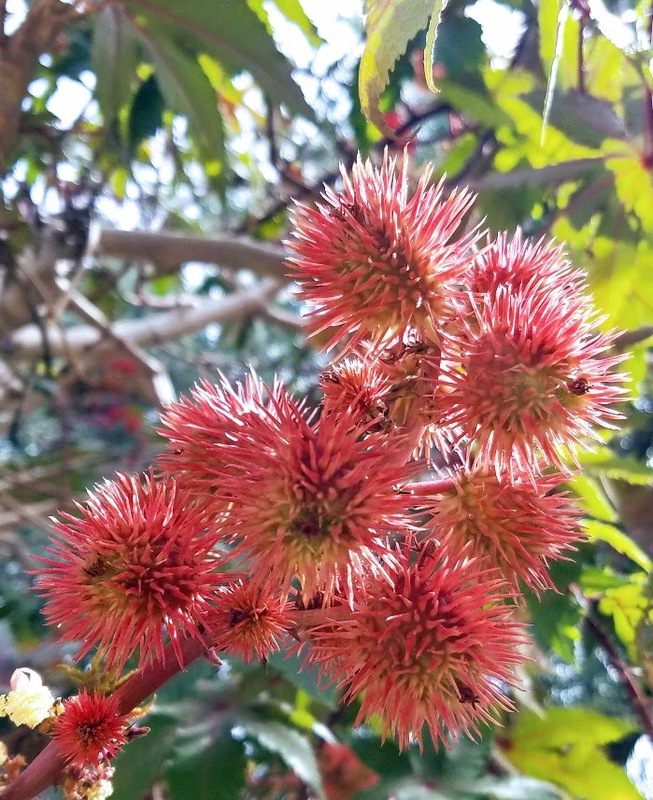 Castor oil contains ricinoleic acid and omega- 6 fatty acids, which increases blood circulation to the scalp, thereby increasing hair growth. It is nourishing to the scalp, strengthening to the roots. Abyssinian oil is eases dryness and improves softness and texture. Camellia seed oil is extremely high in Oleic Acid, giving it wonderful hair conditioning properties. Its high polyphenol and vitamin content, as well as squalene is nourishing and protective. These oils in combination with our therapeutic essential oils make for a wonderful hair repair treatment. 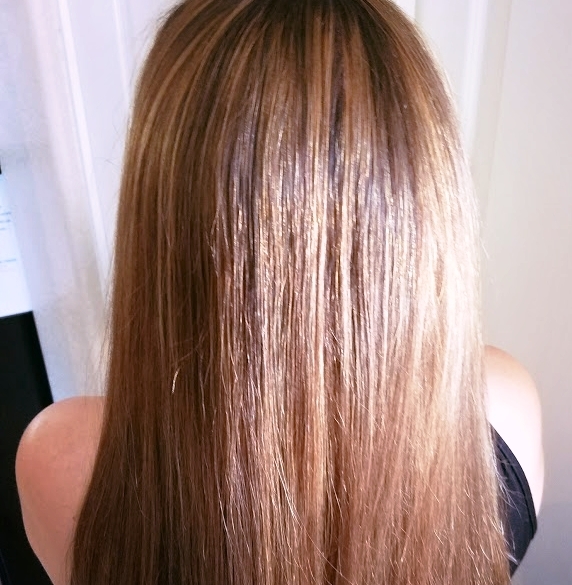 As an added benefit, customers have reported that rather than weigh the hair down, they've experienced an increase in volume and shine after each use. 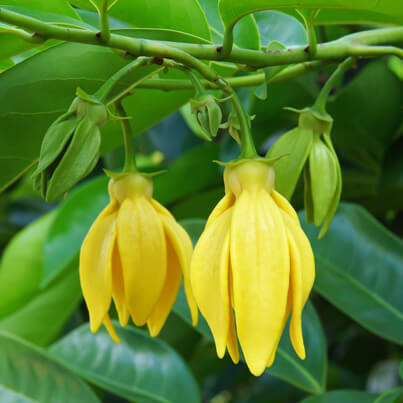 Ylang Ylang Essential Oil is a fragrant floral oil that is grown in the South Pacific. 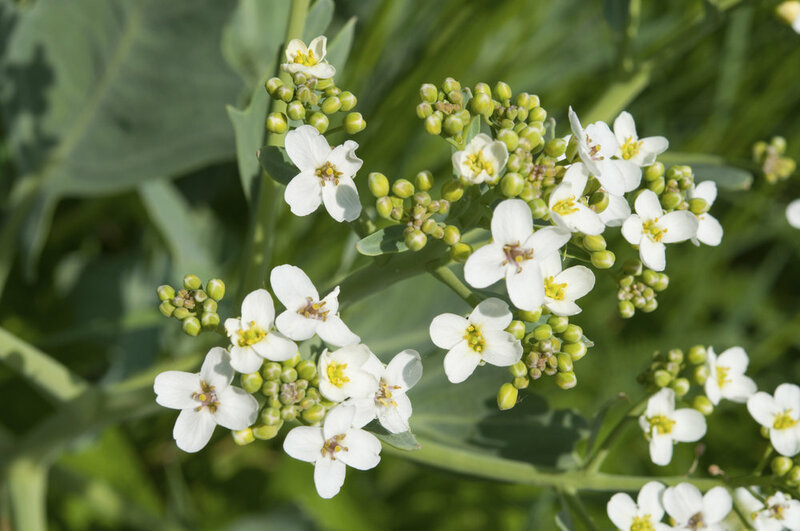 It has been used since the Victorian era as a hair tonic for thinning hair. When massaged into the scalp, it stimulates hair growth and is used as natural treatment for alopecia (hair loss) and thinning hair. 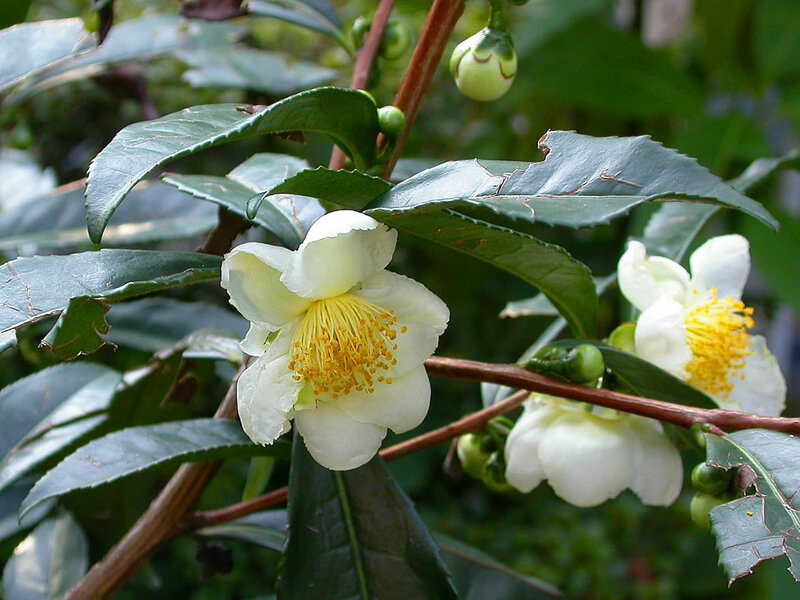 Organic Camellia Oil comes from the tea plant and has been used as a beauty oil in the Japanese culture for centuries. It is very conditioning to the skin, hair and nails. When massaged into the scalp, it penetrates the hair follicle and cleans away any debris, thereby stimulating hair growth as it reactivates the follicles. It is rich in vitamins and minerals and its antioxidant properties offer UV protection to the hair. It also increases production of melanin and has been shown to reverse the grayng process. The slightly acidic pH of camellia oil helps neutralize the alkalinity of shampoo, helping prevent further damage. It is wonderfully repairing to dry, damaged or brittle hair, hydrating and sealing in moisture while creating a protective barrier. It increases shine and manageability while working to restore better health to the hair and scalp. Used as an oil treatment, Luscious Locks Hair Repair can be applied to dry or damp hair at the roots and then worked through to the ends. As the healing oils penetrate the scalp, they release any debris in the hair follicles and work to moisturize and smooth dry or damaged hair. The Organic Castor Oil used in this blend has even been shown to encourage and increase hair growth.